Thank you for visiting my website. 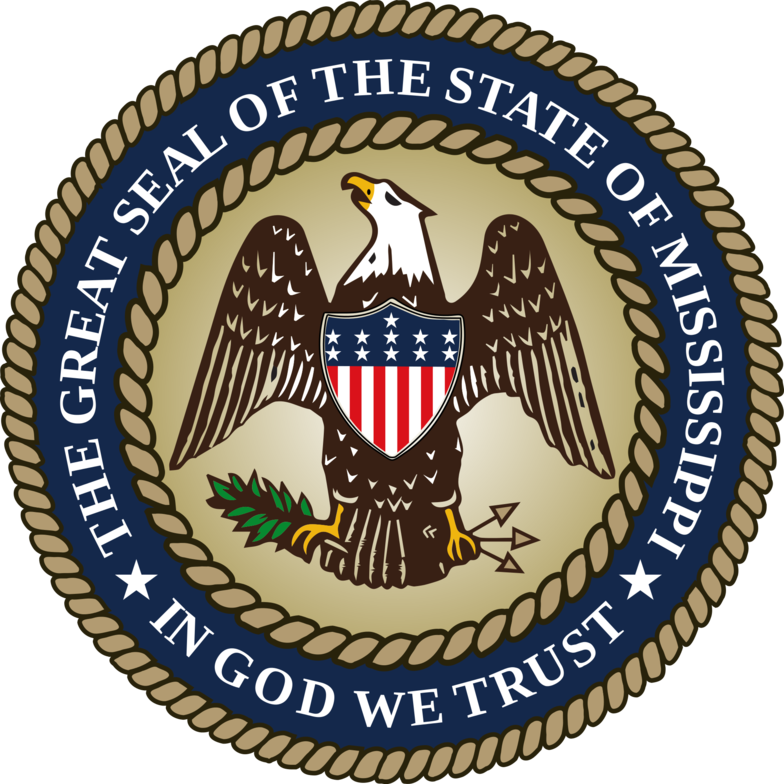 I am currently serving my first term as Judge for the Eleventh Chancery Court District, which includes Holmes, Madison, Yazoo and Leake Counties, and I plan to seek a second term in the 2018 election cycle. Thank you for your support during my successful campaign in 2014. Public service is a privilege and I appreciate the trust you place in me as I continue to work diligently. to hear courteously, to answer wisely, to consider soberly and to decide impartially."